The property comprises an elegant Georgian Grade II listed building, currently used as offices over ground first and second floors with secure basement storage. Internally the property provides well proportioned cellular office space of mixed sizes, as well as larger more open plan work areas across all three floors, with ancillary storage and staff welfare facilities. Car Parking; 10 valuable off street parking spaces are provided to the front of the property. 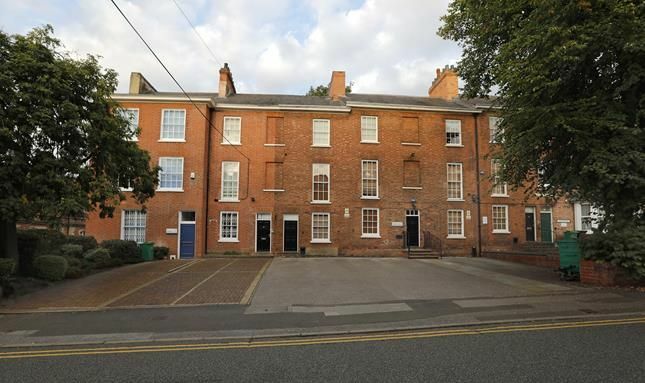 Property descriptions and related information displayed on this page, with the exclusion of Running Costs data, are marketing materials provided by NG Chartered Surveyors, and do not constitute property particulars. Please contact NG Chartered Surveyors for full details and further information. The Running Costs data displayed on this page are provided by PrimeLocation to give an indication of potential running costs based on various data sources. PrimeLocation does not warrant or accept any responsibility for the accuracy or completeness of the property descriptions, related information or Running Costs data provided here.